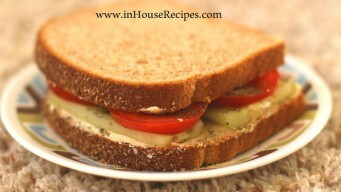 Vegetable Sandwich, one of the best pal in fast pace life. 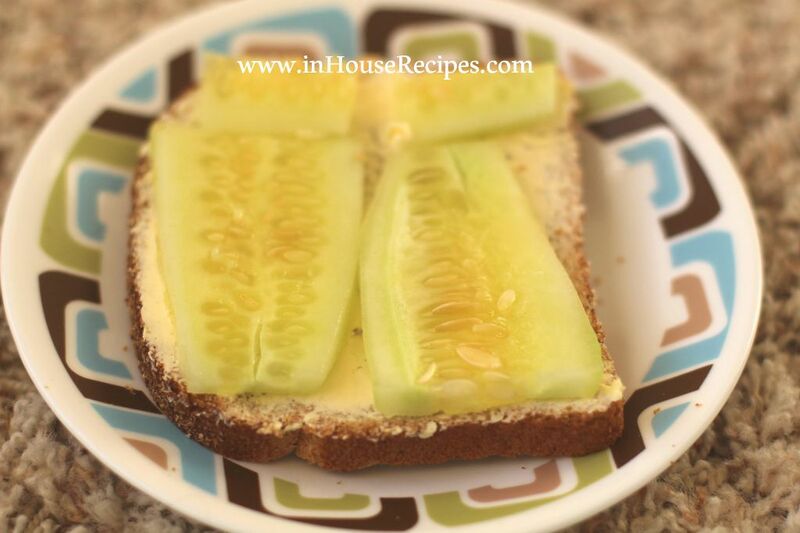 This sandwich can be made within minute and has all the ingredients of a healthy meal. Don’t skip a breakfast now! 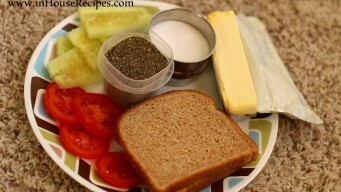 Veg sandwich ingredients should be ready now. 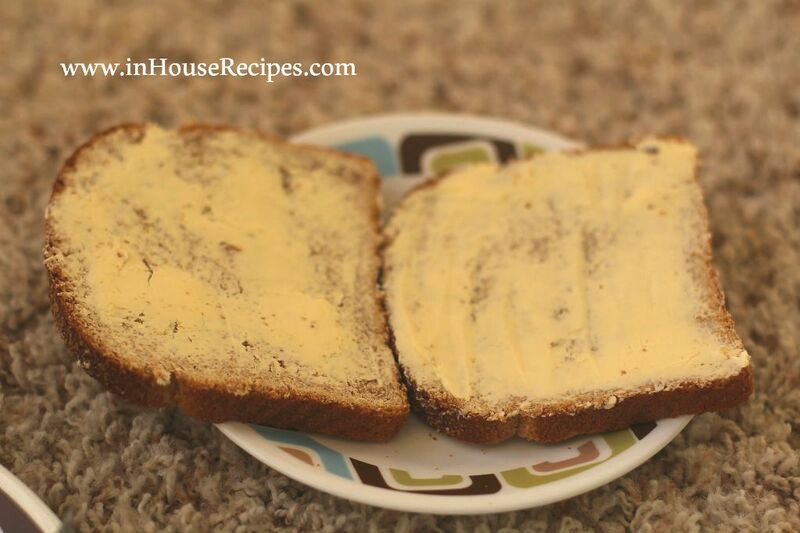 Some people like to cut the bread corners from all four sides optional. If you also want to follow, do it now. Spread the butter all over the face of one slice. 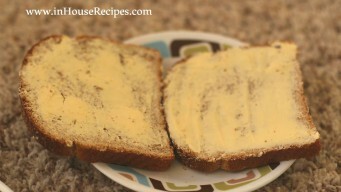 If you like to eat more of butter, then you can spread butter on the other slice as well. 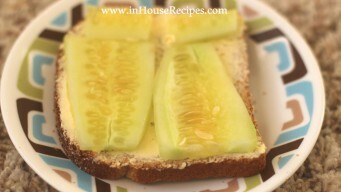 Now place Cucumbers all over the slice. 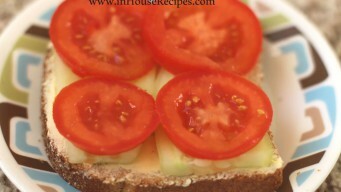 Add Tomato slices and Onion slices (optional). 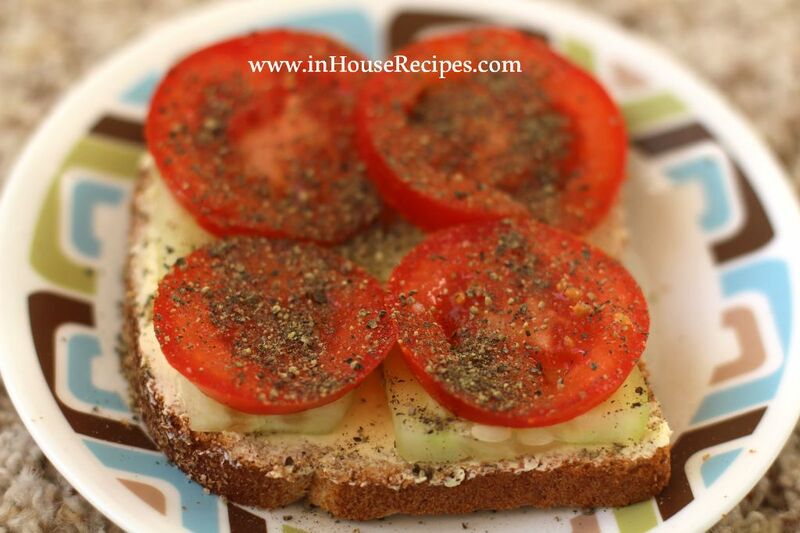 Sprinkle Salt and black pepper on vegetables. Now place the other slice on top of it. 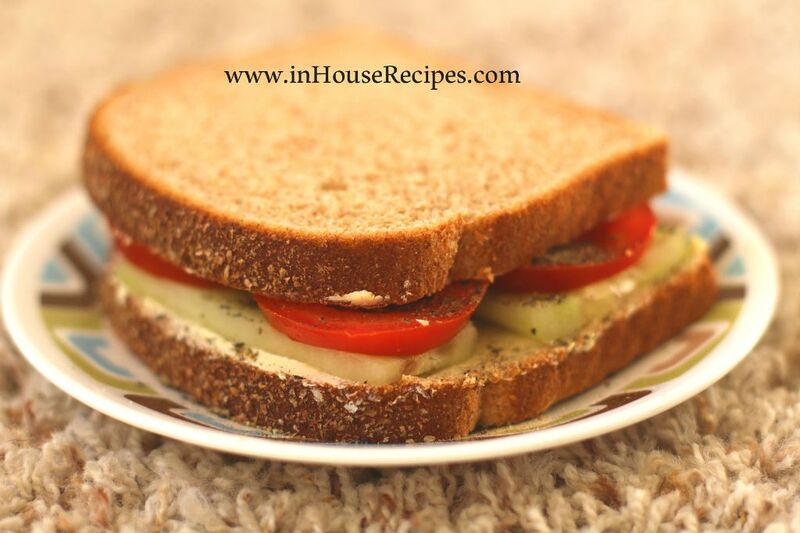 Vegetable sandwich is ready to eat. Isn’t it fast? 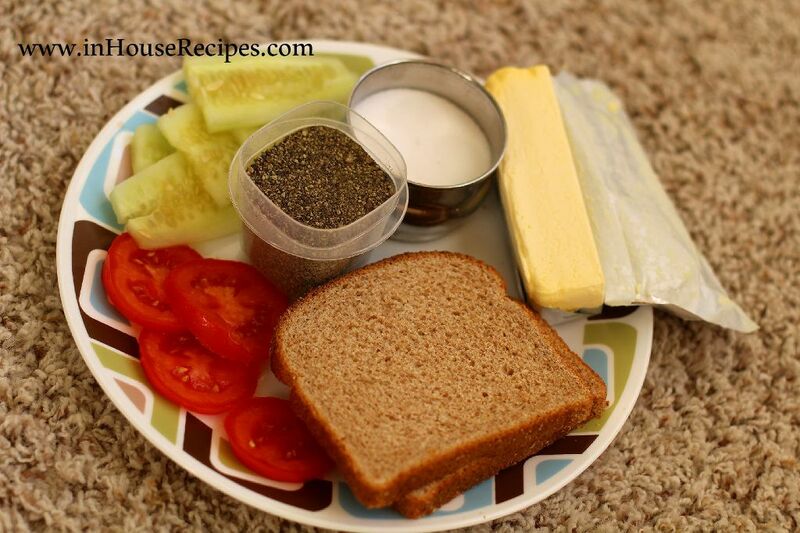 The sandwich can be wrapped in the Aluminium foil and taken to office or served in Kids lunch. It can also be refrigerated for up-to 1 days in preparation for a party at home. 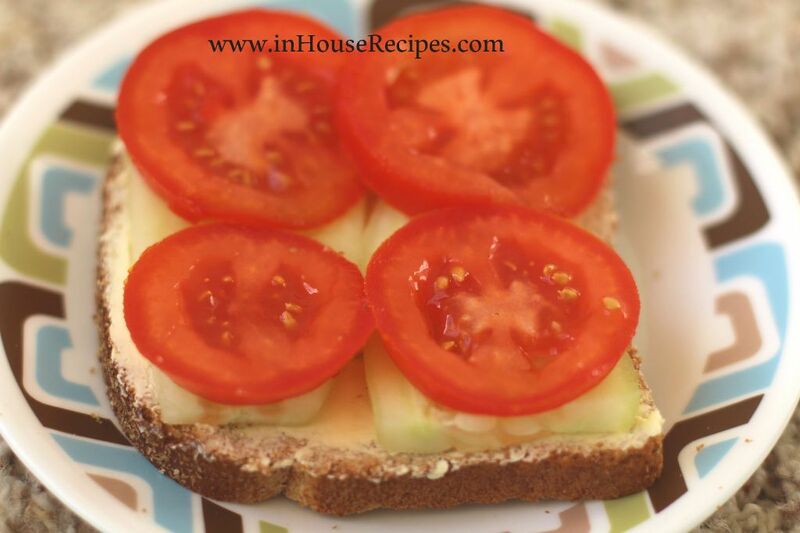 The number of days here is small for the simple reason that tomato would moist the bread and it may not be able to hold up its texture for more than 1 day. 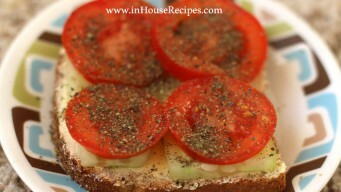 Some people also like to make it a tri-color or a Tiranga Sandwich by using three colored sauces i.e. Coriander chutney Green, Tomato Sauce Red and Butter White or Yellowish. If you are one of them, do try and let us know about your experience.